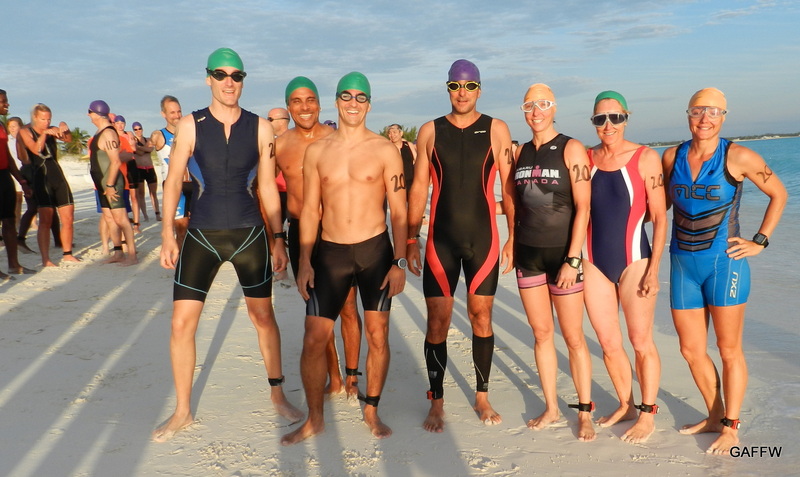 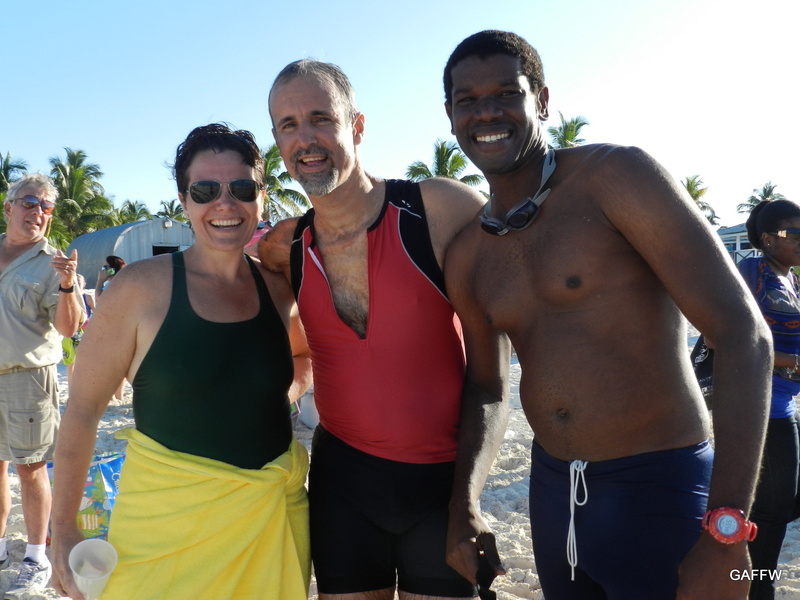 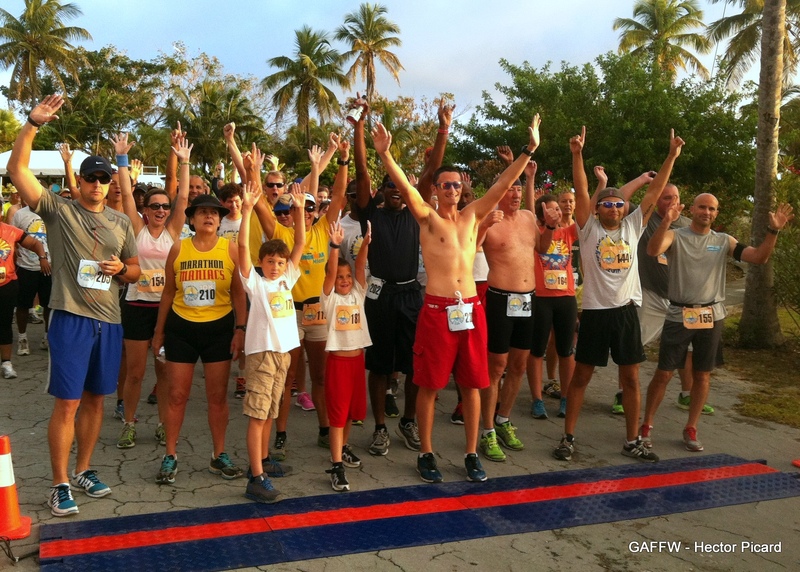 The Great Abaco Family Fitness Weekend takes place in Treasure Cay, Abaco every year in March. 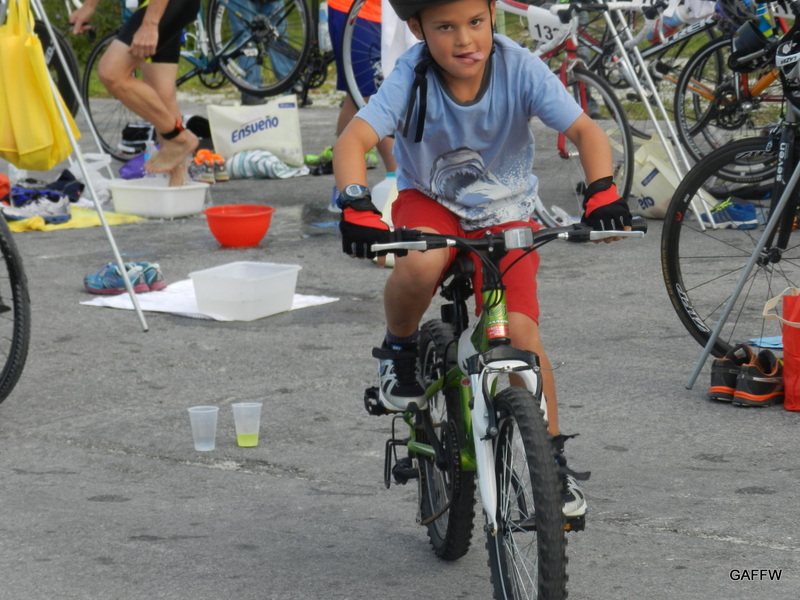 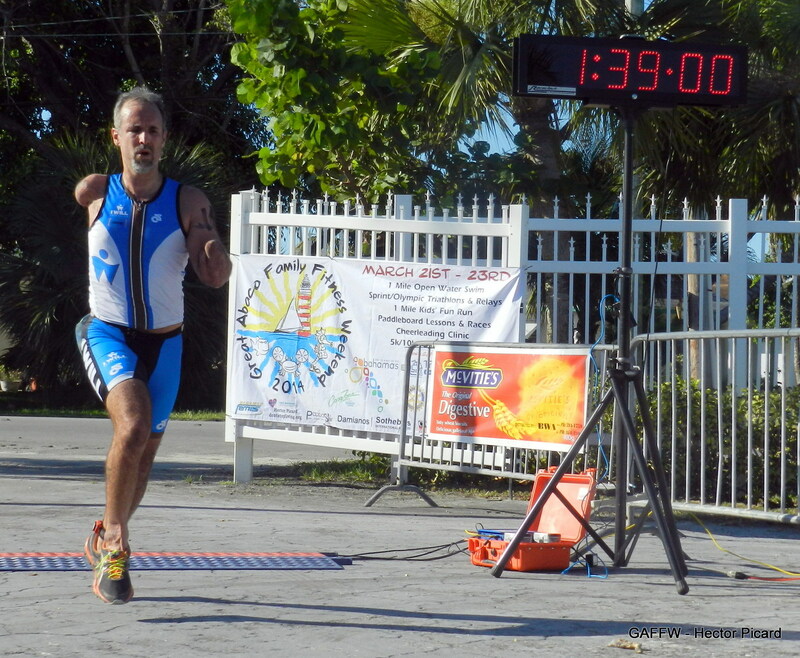 Events include a 1-mile Open Water Swim, Sprint and Olympic Triathlons (both individual and relay), a 1-mile Kid's Run and a 5k / 10k Fun Run/Walk. 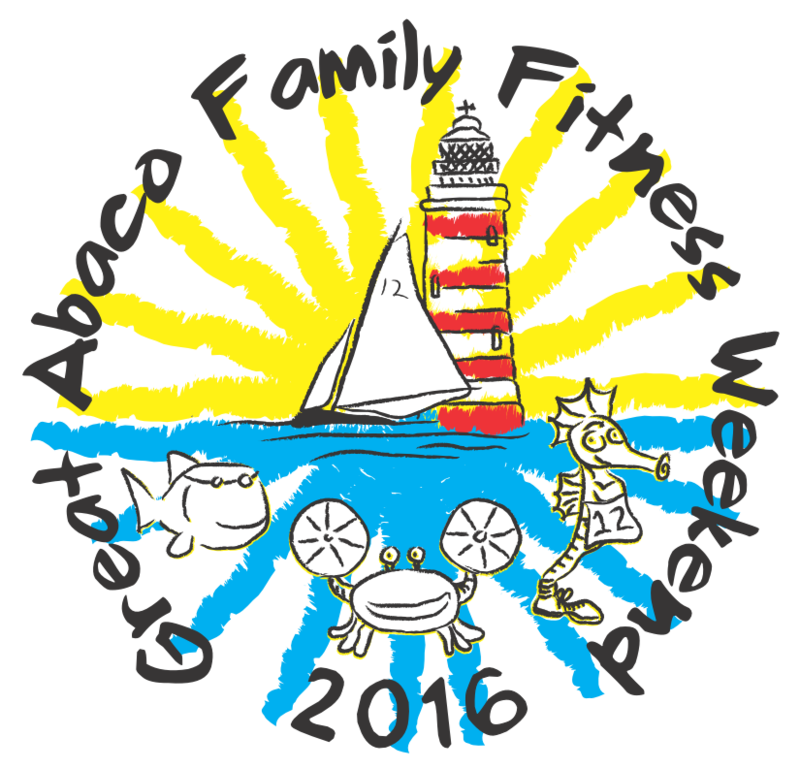 Our mission is to promote a healthy and active lifestyle and to engage people in a fun, family oriented weekend of fun and sport! 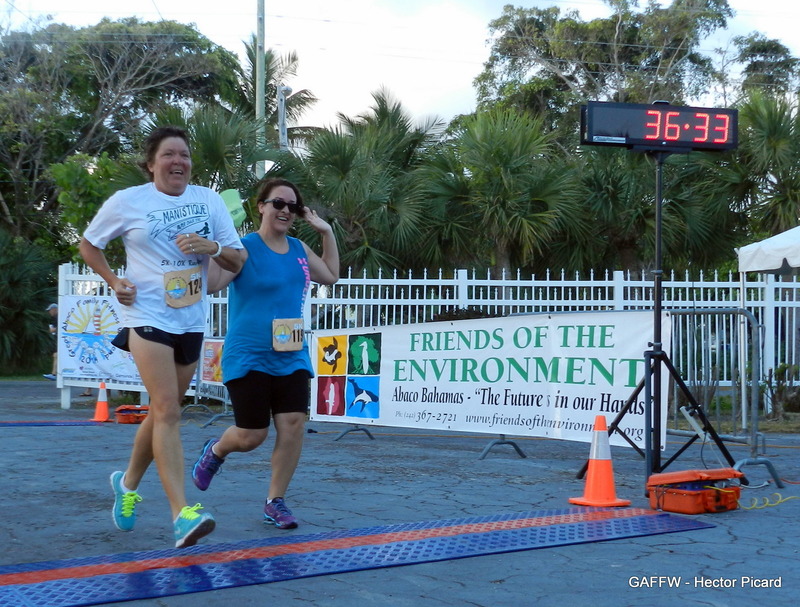 We also raise funds and awareness for Friends of the Environment and the Rotary Club of Abaco. 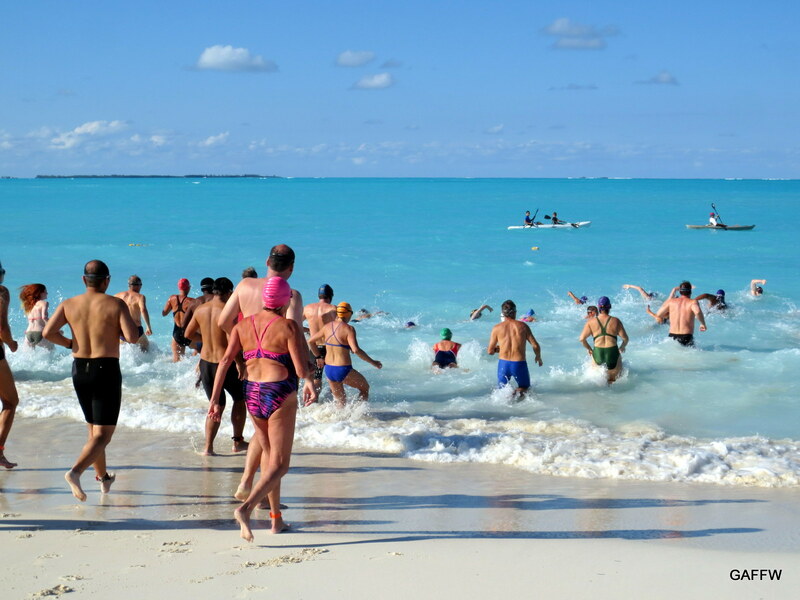 5:00pm : Open Water Swim to be held off the Coco Beach Bar.